CHICAGO (WLS) -- Neighbors in Chicago's Woodlawn neighborhood came together Saturday to help a family devastated by a deadly fire. 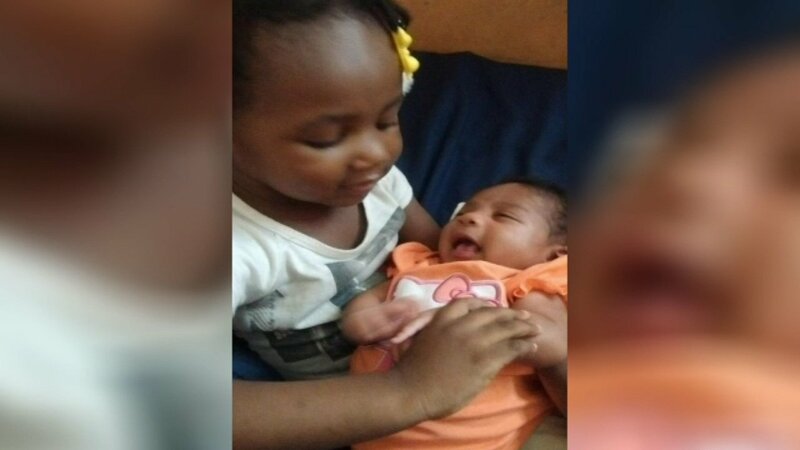 Last month, 7-month-old Ziya Grace and 2-year-old Samari Grace died in the apartment fire at 66th Street and Champlain. The girl's mother and grandmother and 6-year-old cousin were all seriously injured. Vernon Baptist Church held a fundraiser Saturday for the family. "I am just totally lost for words. I thank you all so much for your help and for your prayers and I just don't know what to say, I just wanted to say thank you," said Janice Franklin, who was injured in the fire. Firefighters said the deadly fire was started by a stove being used for heat. There were no working smoke detectors.